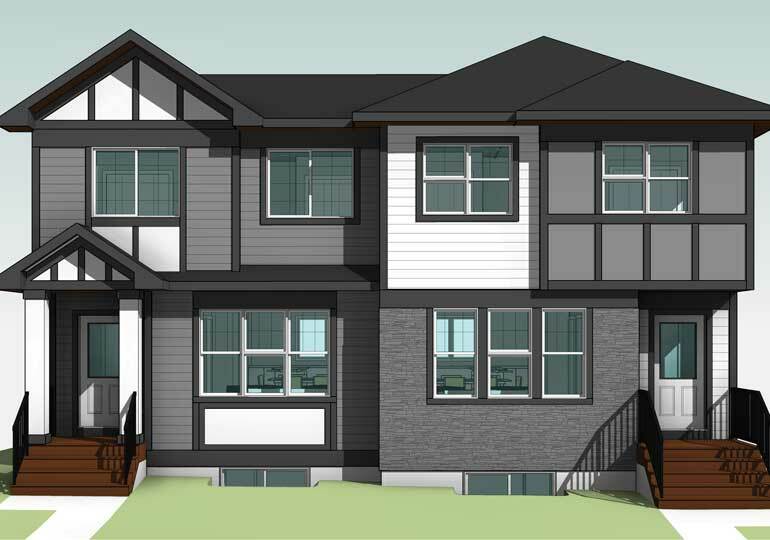 Habitat for Humanity in Medicine Hat is excited to be building a new duplex in the community of Southlands. Construction will begin in the spring 2019 and the homes are expected to be complete next fall. 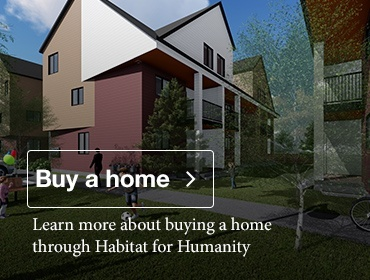 These homes will be sold to families through Habitat’s affordable mortgage with no down payment and no interest, and mortgage payments set to never exceed more than 25 percent of their total household income. Learn more about buying one of these homes.